I vividly remember taking two years of French in high school. My teacher was vary accomplished and VERY demanding. She was fluent in French and Spanish and had spent quite a bit of time in both countries. After leaving my high school, she became a college professor and eventually ended up running their foreign language department. Despite the fact that I had a great teacher who really pushed her classes, I can hardly remember anything of the French language. The story is the same for so may, as well. No class in school can duplicate learning a language by immersion and conversation. One advantage of using our mobile devices as language tools is that they allow us the ability to interact with a new language outside of a classroom. They also allow us to learn at our own pace, and to take time to re-enforce areas where we struggle. 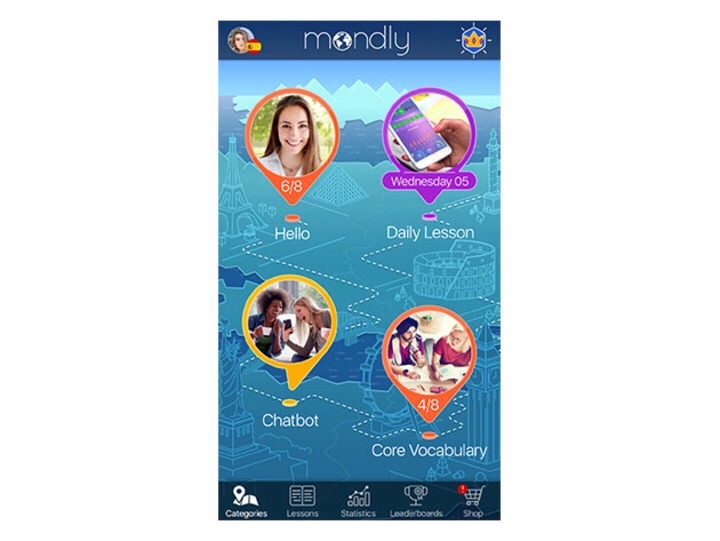 Mondly is an online language curriculum that takes an interactive and conversational approach to learning. Using this lifetime subscription, you can choose up to 5 languages from a selection of 33 to work on. 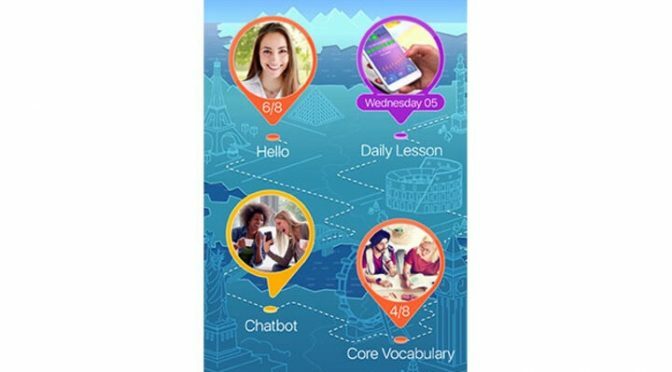 The app delivers short lessons with real world objects, animals, etc, and pronunciation lessons delivered by native speakers. The app will also analyze your verbal responses and deliver positive feedback when you are on the right track. Our Deals site is offering the following Lifetime subscriptions to Mondly: 5 Languages for $69.99, 3 Languages for $59.99, or 1 Language for $39.99.